...... and always, a smile and a sense of adventure!! 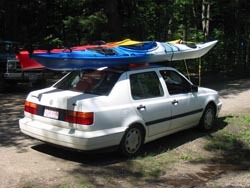 Please bring at least one cell phone with you if you are renting kayaks from us and are going to paddle on your own. Also, remember to protect your cell phone from Accidentally getting wet or submerged. Double bagged in zip-lock baggies works well. We also recommend that you bring a dry set of clothes to change in to.. just in case. We have water and t-shirts available for purchase.